Is it possible to make meatballs without beadcrumbs? I had some lean ground meat in the freezer and was in the mood to make some meatballs, but I had no breadcrumbs on hand. 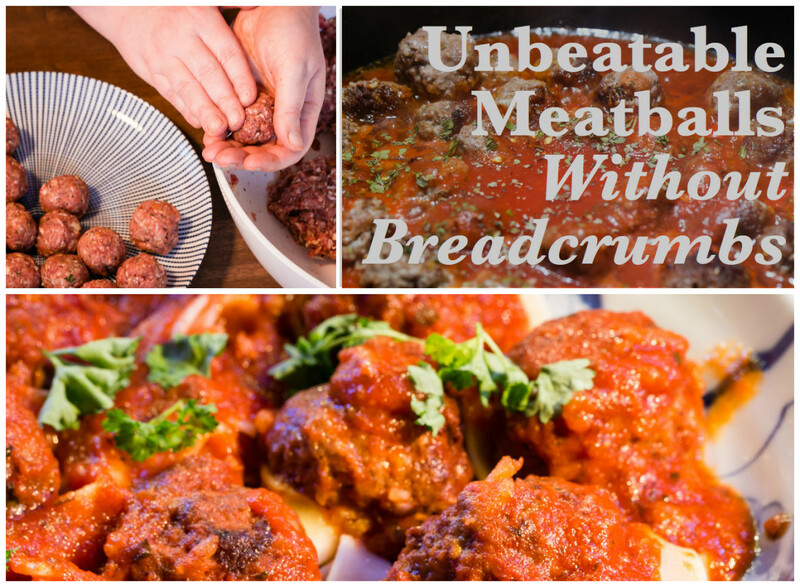 I had never made meatballs without breadcrumbs before, and I did not know of any good substitutions for this ingredient. 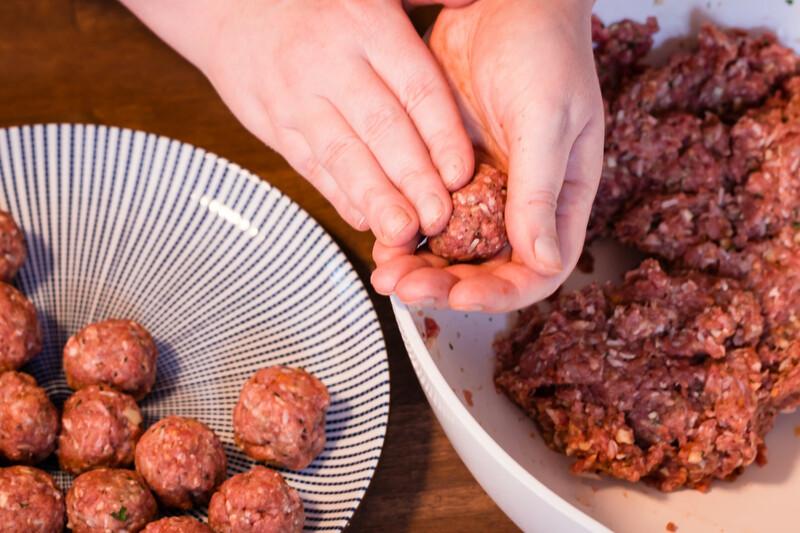 Whether you don't have breadcrumbs in the pantry or just don't eat them, there are many ways to make firm, delicious meatballs with other ingredients to bind the meatballs to help them hold their shape. My recipe includes bits from each of these substitutions, along with the spice mixture that I generally like to use. My meatballs are full of flavor—even a bit spicy. 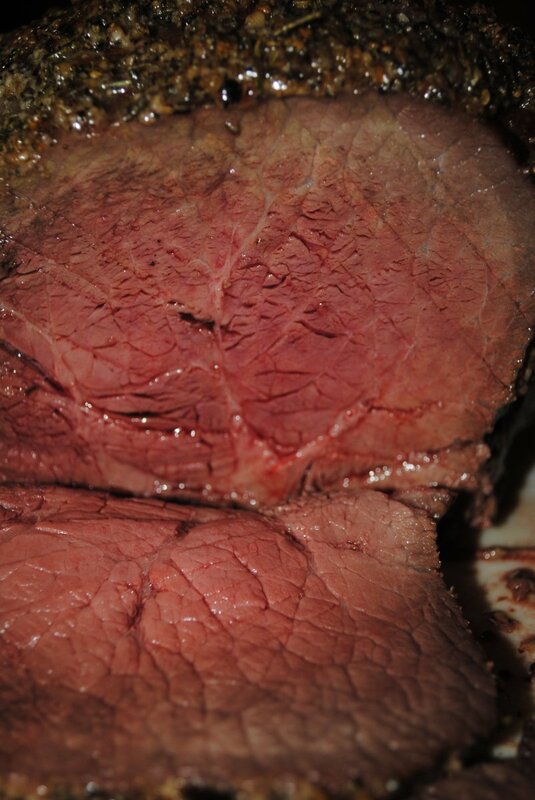 If meat is frozen, allow to thaw completely. Rinse and drain. 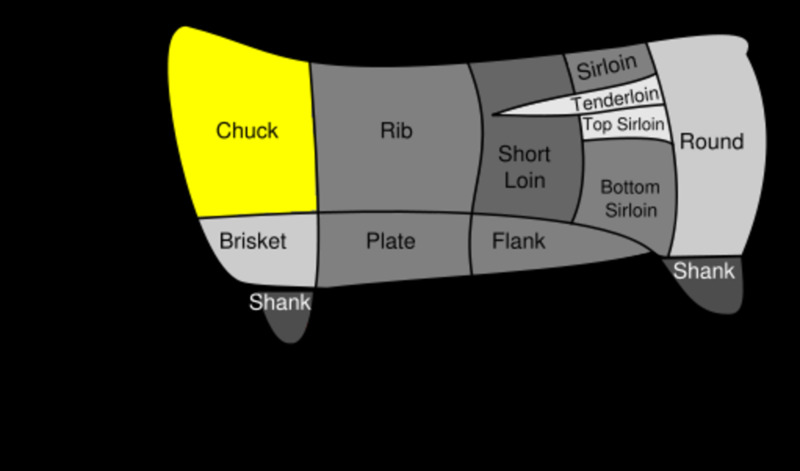 In a bowl, combine the meat with all spices. Add 1 egg and mix. Mix in uncooked rice and flour. Continue to combine until mixture is uniformly blended. 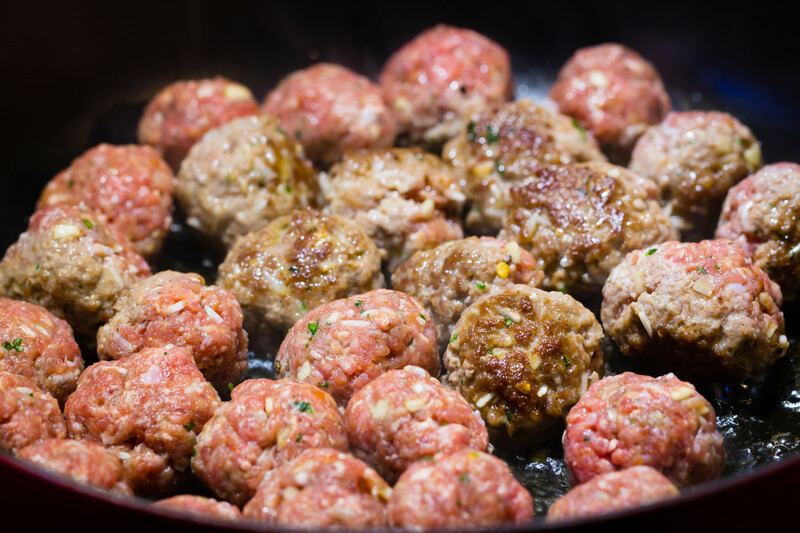 In a skillet that is coated with olive oil, saute meatballs and allow to cook until they turn from pink to brown. 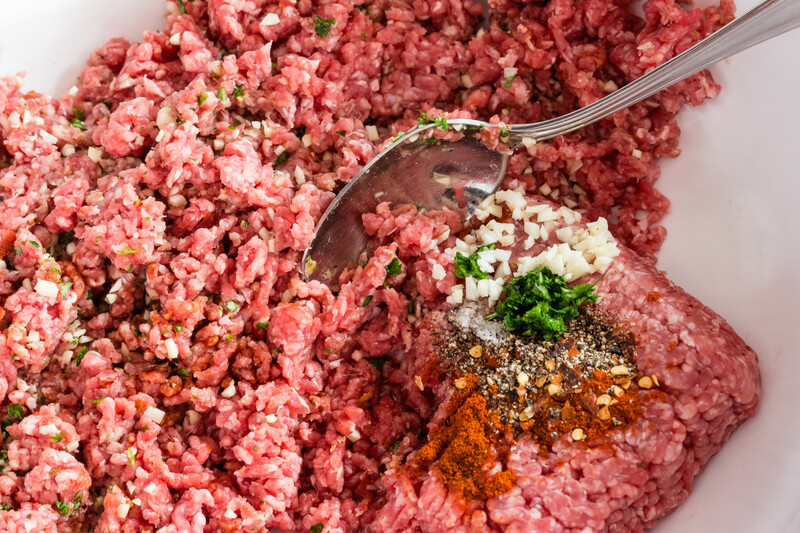 In a bowl, combine the ground meat and all of the spices. Mix in uncooked rice and flour. Continue to blend until uniformly combined. 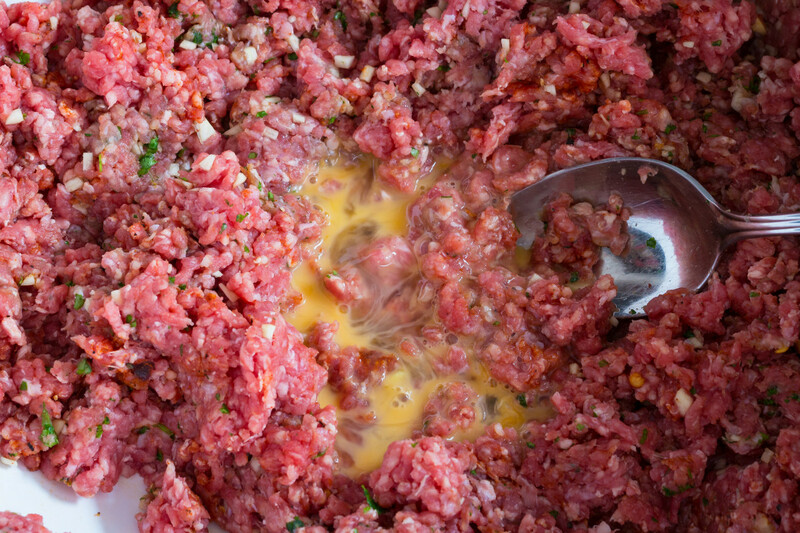 Shape meat mixture into balls. 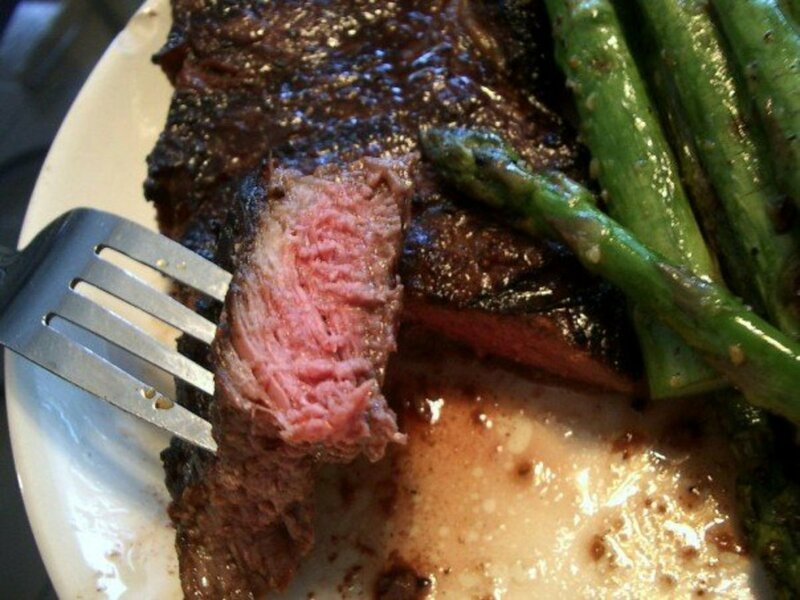 Cook in olive oil until the coloring turns from pink to brown. 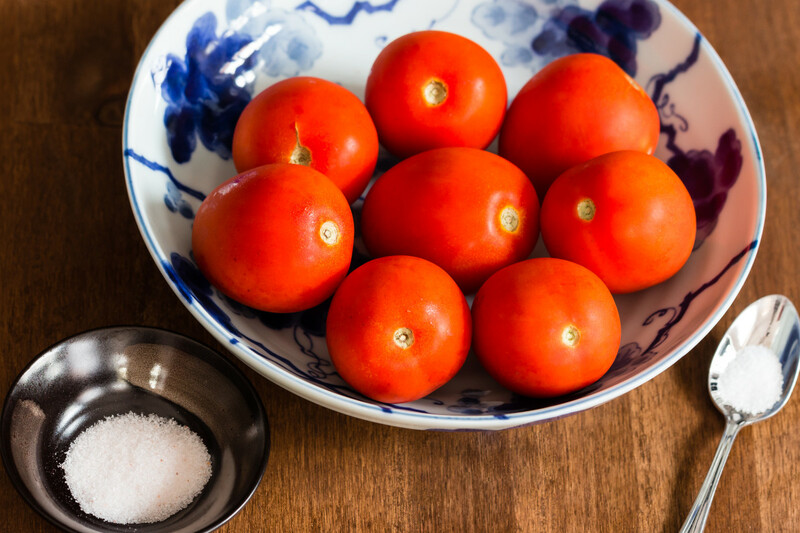 Tomatoes and salt for sauce. Wash tomatoes and cut the skin in crosses. 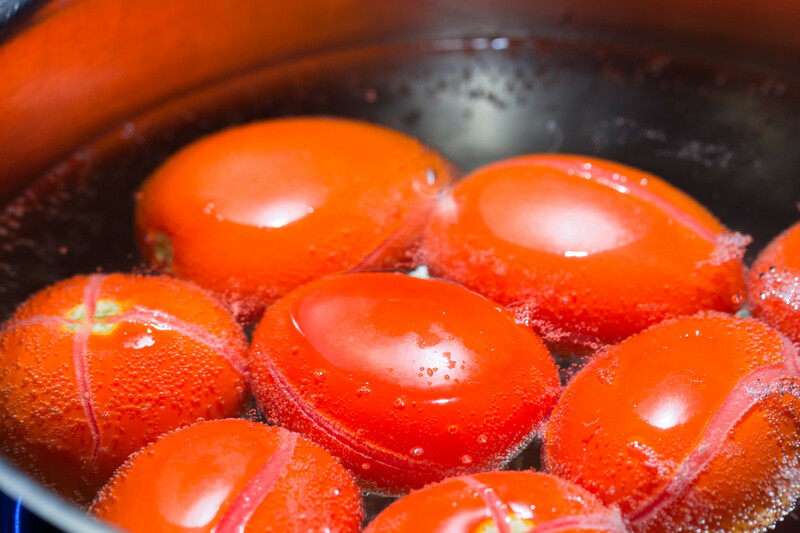 Place into simmering water until the skins peel back. 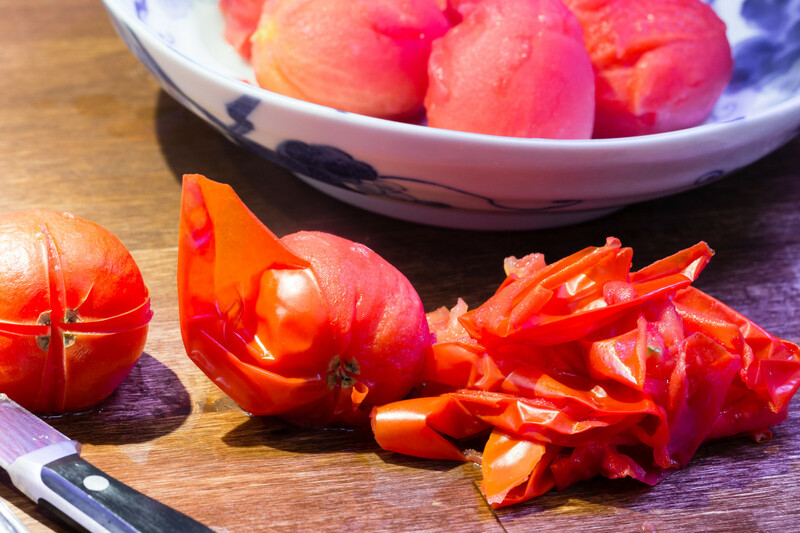 Peel the skins off while the tomatoes are still warm. Cut out the bit where the stem joins the tomato. Puree in a stick blender or food processor. Push puree through sieve to remove seeds. 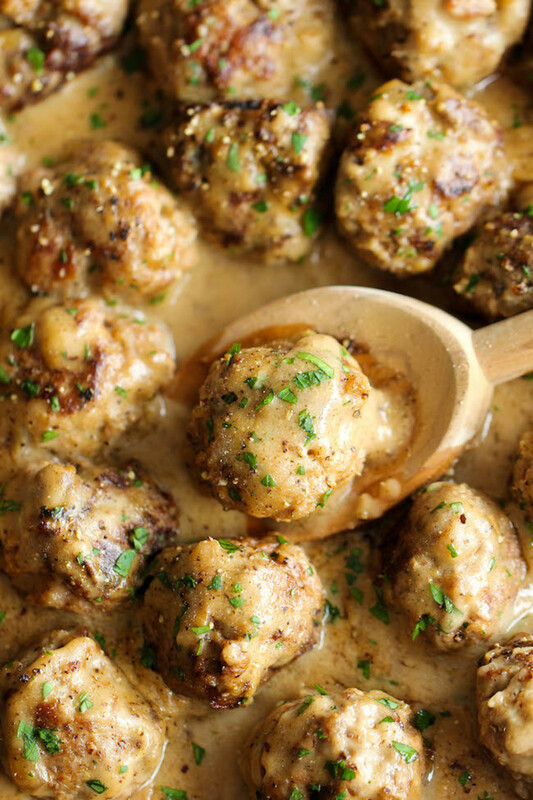 Add to skillet with meatballs. Simmer with salt and a little citric acid or lemon juice. Add a little water to thin if desired. Allow to simmer on low heat for 10 minutes. Wash the tomatoes and cut the skin in crosses. 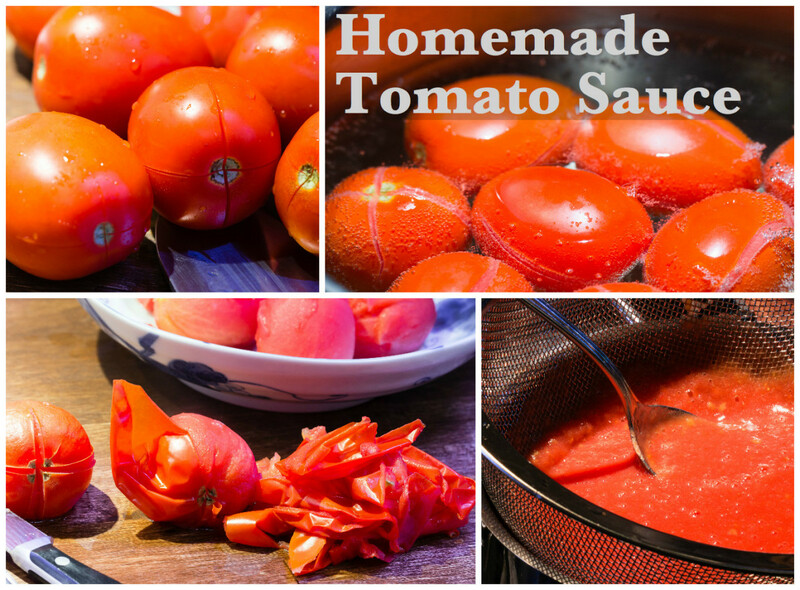 Place tomatoes in simmering water and allow to cook until skin peels back. 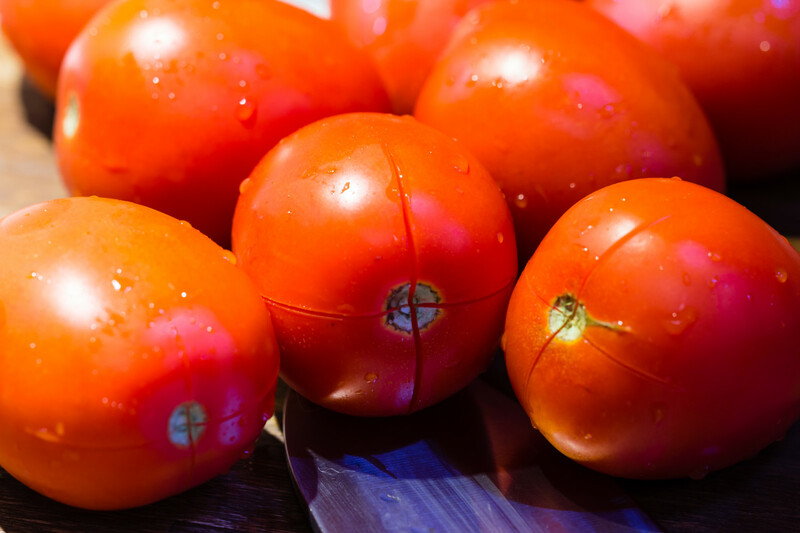 Peel the skins off while the tomatoes are warm. Remove the stems. 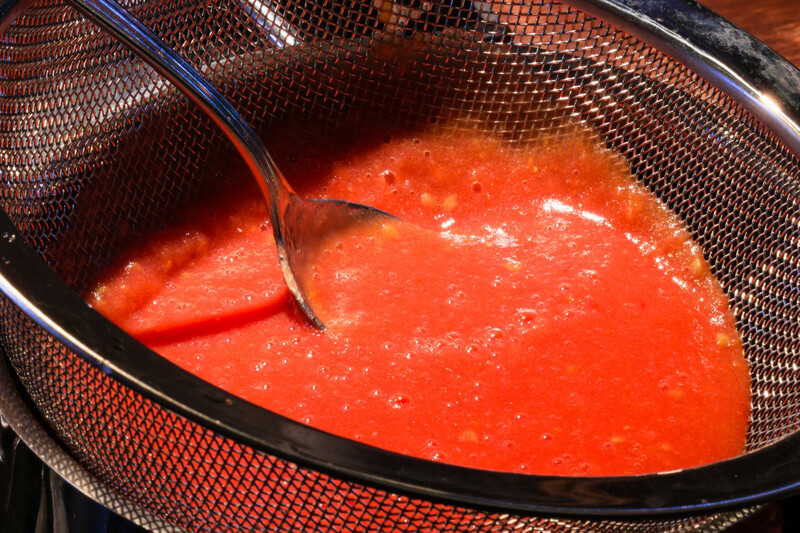 Pouring pureed tomatoes through a sieve. 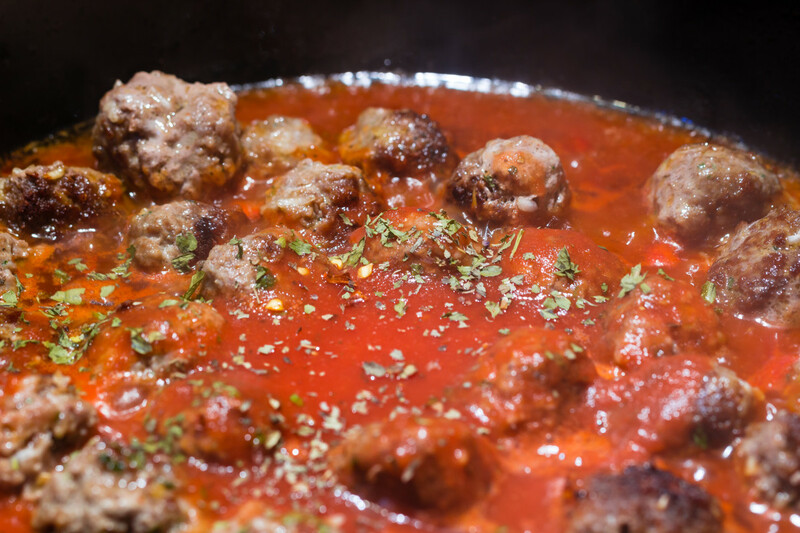 Add sauce to cooked meatballs and allow to simmer for at least ten minutes before serving. Pair this recipe with your choice of pasta. I recommend spaghetti or fettuccine. I use a whole wheat fettuccine for a bit more fiber. 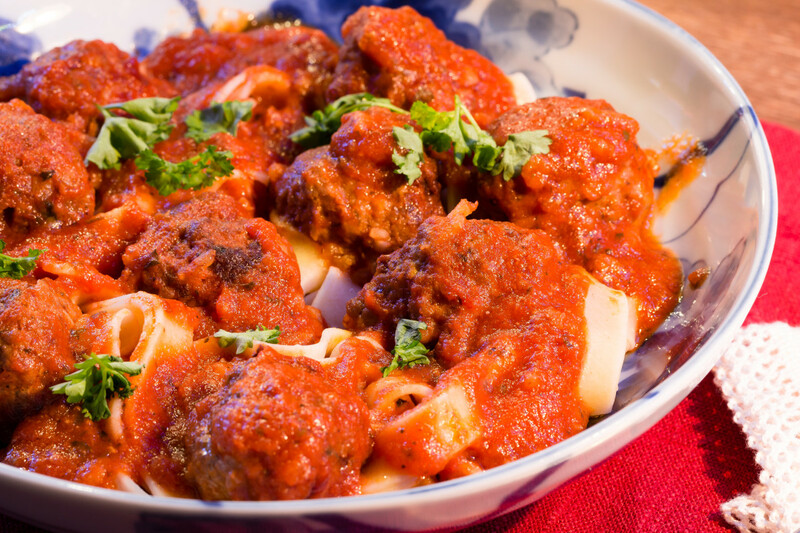 Spaghetti and meatballs is often presented with the meatballs and sauce over the pasta and not mixed in. 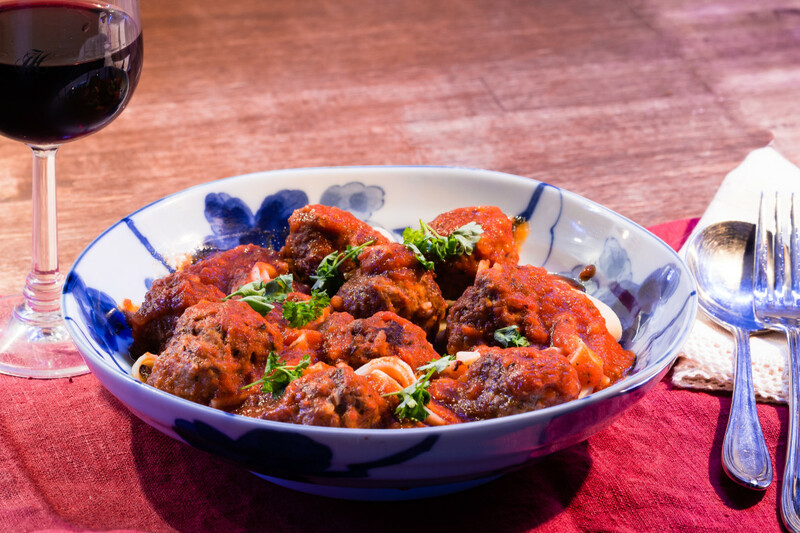 For the best taste, I mix the sauce and meatballs together to infuse their flavor. The result is quite delicious. Meatballs and sauce with a side salad. Meatballs and sauce with cooked butternut squash. 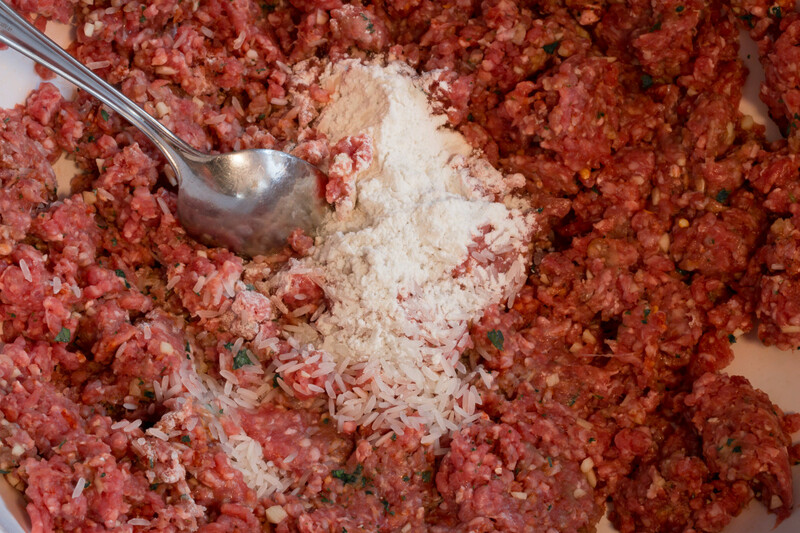 Would you prefer trying to make meatballs with or without the breadcrumbs? 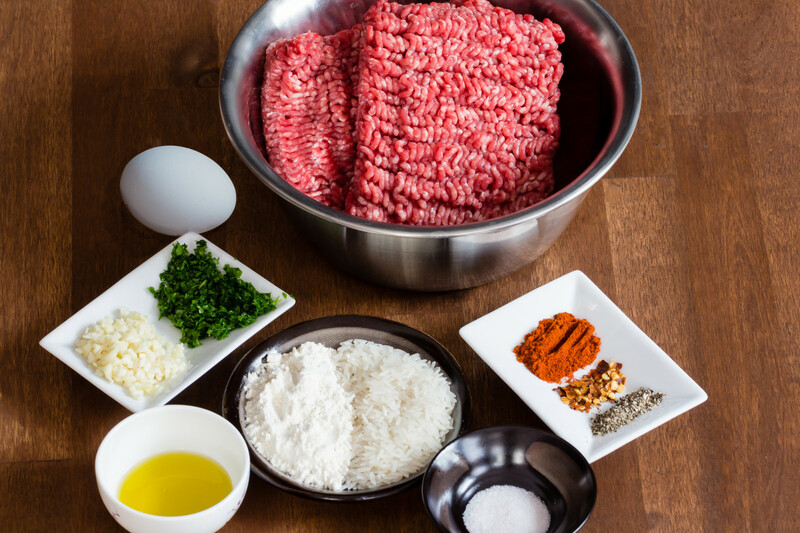 What would be your favorite type of meatballs to prepare and eat? Do you have a favorite type of meatballs? 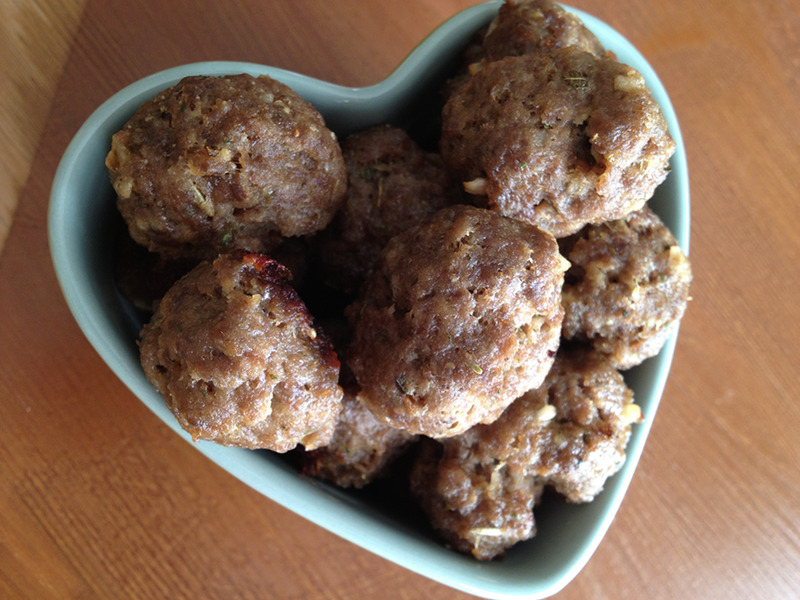 can I use a Crock pot for these homemade meatballs raw? 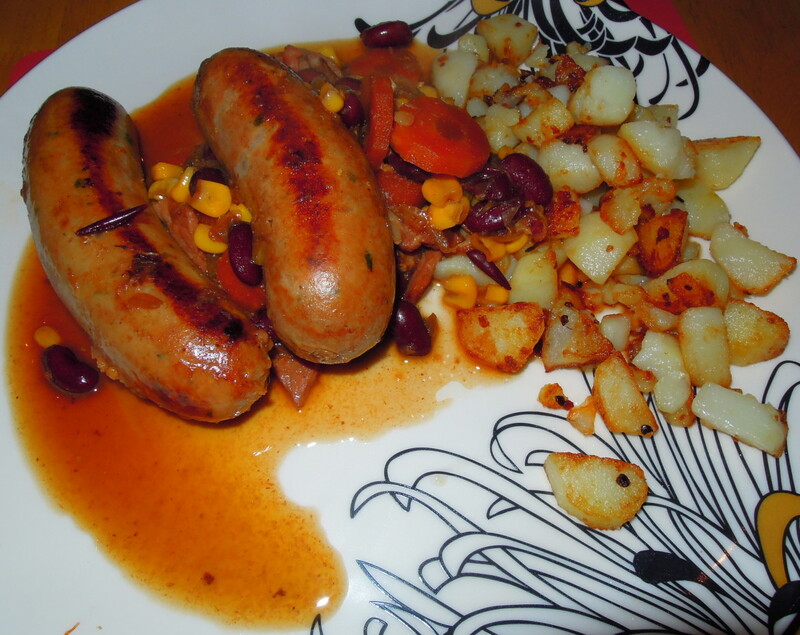 This was a great recipe my kids loved it. Thank you. Made these according to recipe. Will definitely leave the rice out next time. Otherwise, good flavor. Maybe amend the recipe to not include rice? I think it would stick fine with the egg and flour alone. Still added rice because I thought maybe you were on to something! Was recently wondering how best to make these without carbs. Of course the answer is eggs. My duh moment for the day. (I hope.) Thanks much. Hi Nya, you're welcome. Thanks so much for your nice and appreciative comment. Take care. Wow! Thank you for sharing this... Just finished my cooking my meatballs. Hubby will love these. Hi Kristen, thank you so much for your kind comment. Yes, I prepared some chicken meatballs just recently. 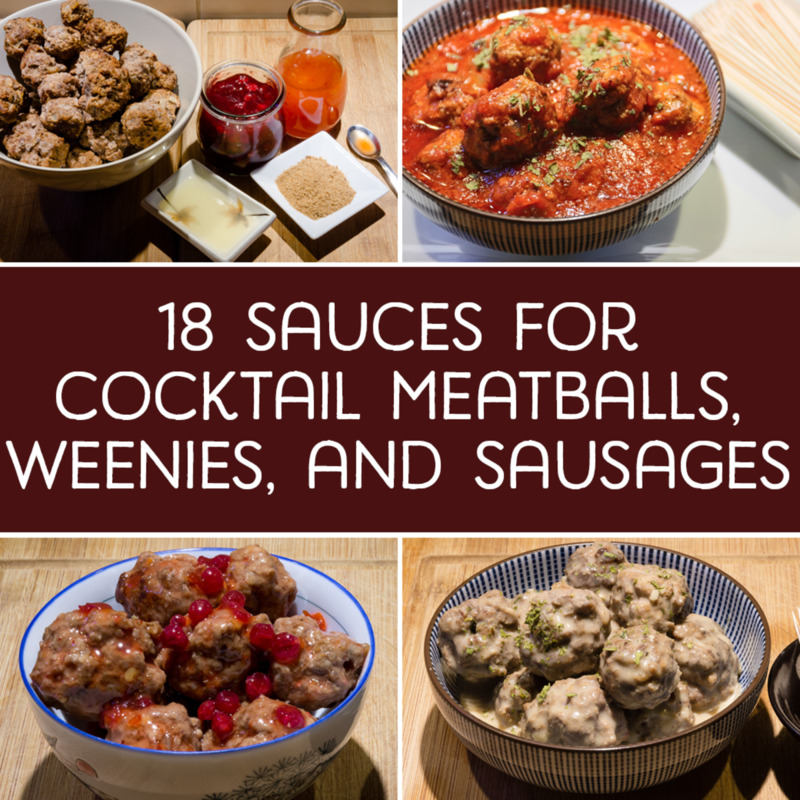 Beef, turkey and chicken would all be great for meatballs. Interesting recipe. Great hub. I'm sure you can do the same with ground chicken or turkey for a poultry-version of meatballs, too. Hi Lisa, I'm thrilled that you liked the recipe. I'm glad it was helpful to you. Thanks for your generous comment. DREAM ON, It's been so long and I haven't been back to moderate your comment but thanks for your comment as well. What a great idea.I will have to give it a try.It looks so good.